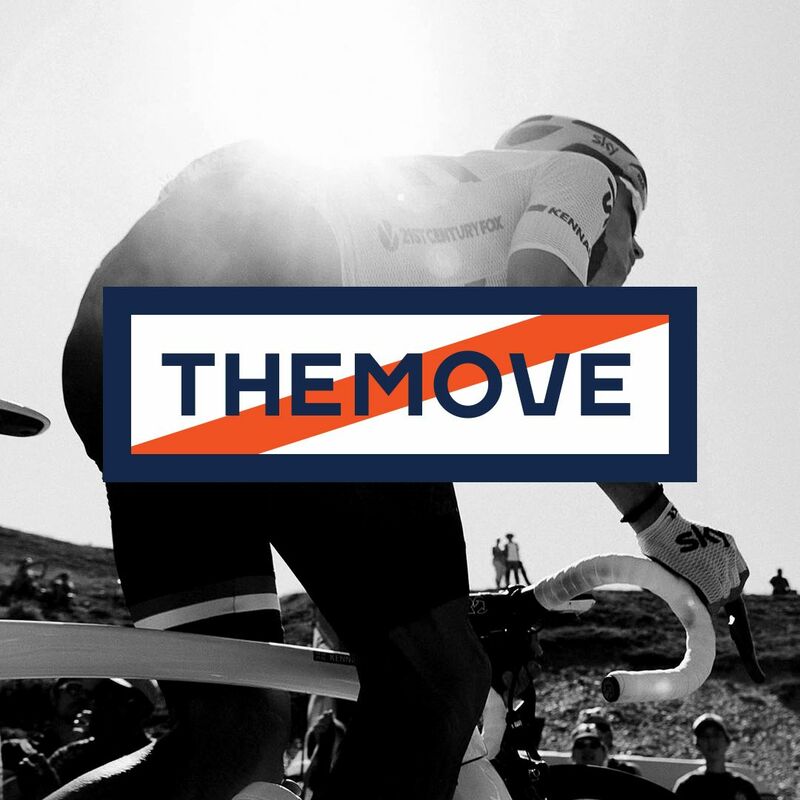 THEMOVE Podcast of the 2018 Tour de France presented by PATRÓN is all over Stage 11. Today Lance and George take us into the mountains as we travel through La Rosière-Espace San Bernardo. Geraint Thomas takes the win and yellow jersey and Team Sky are now stacked as Chris Froome moves into second overall. Listen in as Lance and company make big predictions about tomorrows tactics in L’Alpe d’Huez. Things are heating up here on THEMOVE! Thanks to HELIX," Your destination for DNA discovery," for making today's pod possible. Also to PowerDot and High Brew Coffee for keeping us in the race to becoming the world's number one live sports podcast!